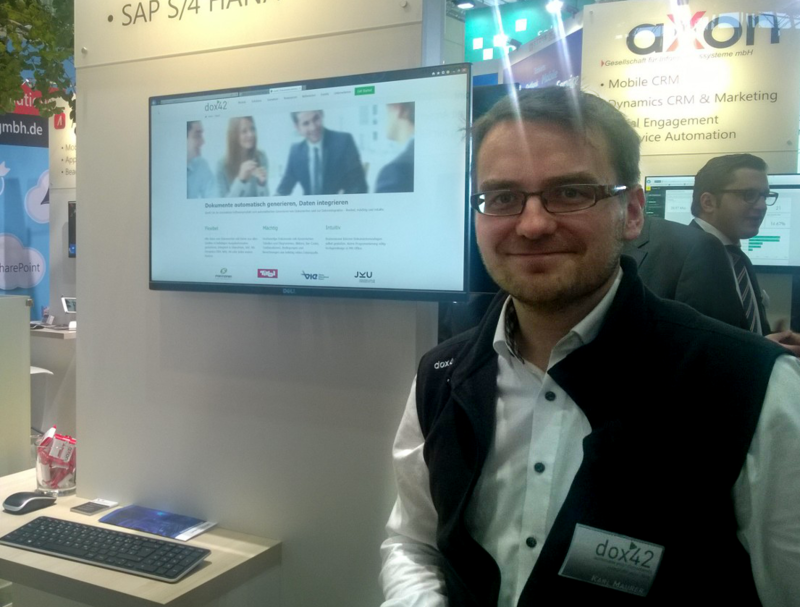 'Automate your documents and integrate your data, avec dox42'. Speech of dox42 CEO Christian Bauer, Patrick von der Heydt (Fritz&Macziol) and Thomas Dworschak (Vienna International Airport) at Intra.NET Reloaded! The renowned CeBIT did it again and reaches a large audience this year as well! Immediately at the entrance the dox42 team realised: things are really heating up around here! There have already been some really good technical talks, and some exciting scenarios were discussed. We are already looking forward to talking to you! Visit us at the stand of our partner aXon (Hall 4, Stand B33) or at the stand of the Major League SharePoint (Hall 3, Stand E30). The "ace Neue Informationstechnologien GmbH", founded in 1998, is an Austrian Software Development Company that focuses on analysis and conceptualisation as well as functional and technical implementation of commercial IT-solutions. As a leading Microsoft Gold Certified Partner from Bern with almost 20 years of experience, ADVIS is planning and developing high qualified and customised IT solutions on the basis of Microsoft .NET, SharePoint and Dynamics CRM for their customers in various industries. 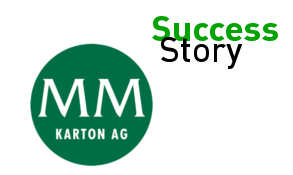 The employees of tecmasters have been shaping the ECM market. tecmasters is focusing on solutions in enterprise content management within the fields of archiving, document management, workflow, records management, portal technologies and capturing. 'With dox42 it was possible to automate most of our vendor master data validation processes. At the click of a button, the relevant master data sheets are generated from various ERP systems in the language of the corresponding vendor. Thanks to the different output formats of dox42 it is possible to either simply print these data sheets or email them directly to the vendor (the form as a Word document) via the dox42 Server. With dox42 it is possible to print barcodes directly onto the forms, which makes handling of incoming data sheets enormously easy and saves time. Generate contracts and other documents from dynamic text modules and embed individual texts? 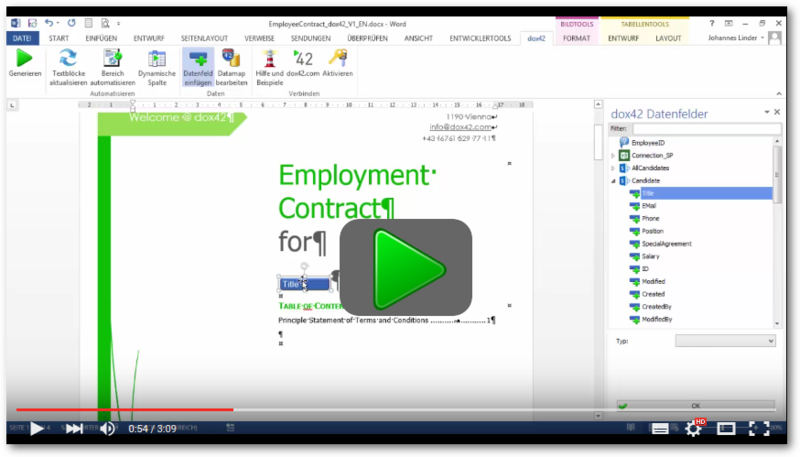 In this video dox42 Technical Evangelist Johannes Linder shows you how it`s done easily using the example of an employee contract with data from SharePoint.